World Environment Day (WED) celebrates its 12th Anniversary on Tuesday, 5th June 2011. World Environment Day (WED) is a day that spread awareness of the environment and enhances political attention and public action. Every year WED is celebrated on 5 June. It was the day that United Nations Conference on the Human Environment began. The United Nations Conference on the Human Environment was from 5–16 June 1972. It was established by the United Nations General Assembly in 1972. The first World Environment Day was on 1973. 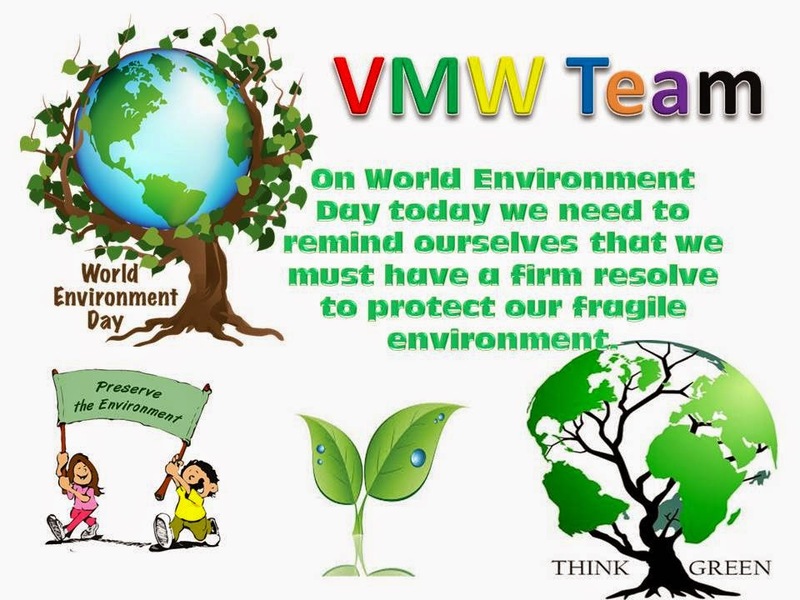 World Environment Day is similar to Earth Day. The 2014 theme for World Environment Day will focus on 'Small Islands and Climate Change', the official slogan for the year 2014 is 'Raise Your Voice Not The Sea Level.